Switzerland will have two UEFA Women's Champions League entries for the first time in 2018/19 after the provisional access list and the match calendar were confirmed. The top 12 nations in the UEFA Women's Champions League association coefficient rankings are entitled to two entries in each season's competition, and Switzerland have moved up four places to ninth in the rankings, claiming a second berth at the expense of Scotland. All other countries are entitled to one place, though if the eventual winners of this season's competition do not also qualify via their domestic league, that country could have three entries (assuming they are in the top 12). 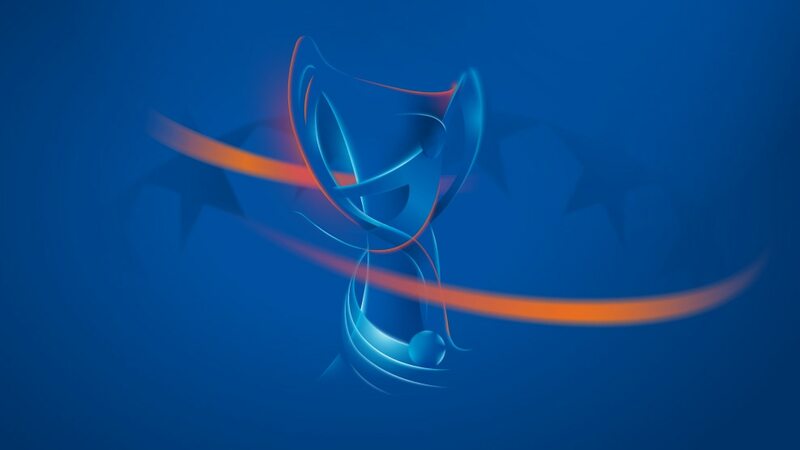 The exact round each team enters in depends on the total number of entries, with the possibilities spelled out in the provisional access list before final confirmation in June 2018. The schedule is also confirmed for the 2018/19 edition, with the final on 18 May 2019 at Ferencváros Stadium, Budapest. Where do the associations rank in the UEFA women's club coefficients and which 12 nations have two berths in the 2018/19 UEFA Women's Champions League? How the 2018/19 competition places are distributed to each association depending on the number of entries.